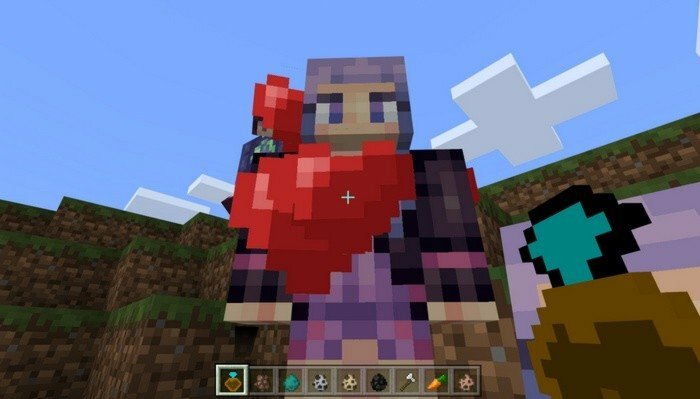 If you don't have a girl in the real life, but you want to find some - you can try find your love in Minecraft. Go into the nearest village and you will see that, ugly villagers were changed into beautiful girls and every of them can be yours. To conquer the girl you will need a diamond ring (diamond originally), just give it to her and she will fell in love with you. When you are in the relationship, you will be able to ask your girl carry some of your resources and she will help you. 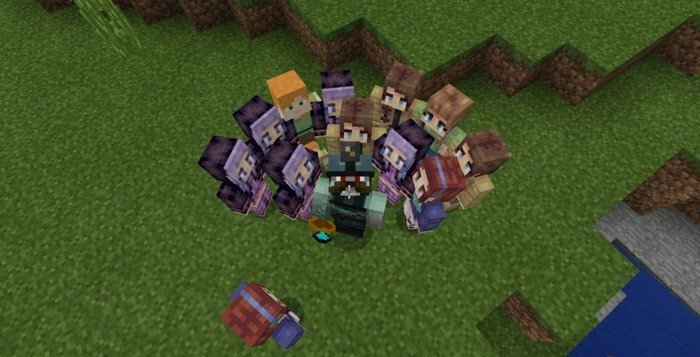 With Girlfriend mod for Minecraft 1.0.0 you can date as many girls at once, as you want. Very nice mod, keep doing great job.